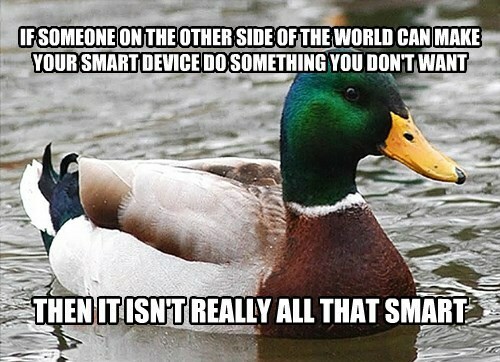 It's time people start questioning how smart 'smart' devices really are. 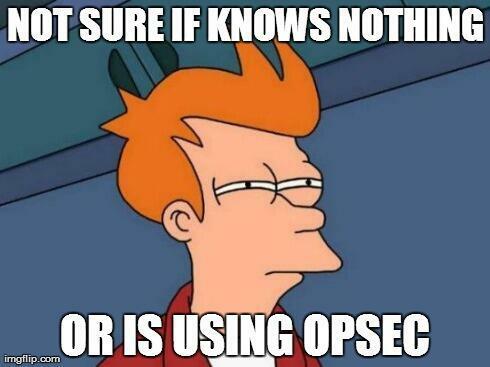 Thanks to @thegrugq both for tweeting this skeptical fry meme and for all his effort to turn opsec (operational security) into a household word. 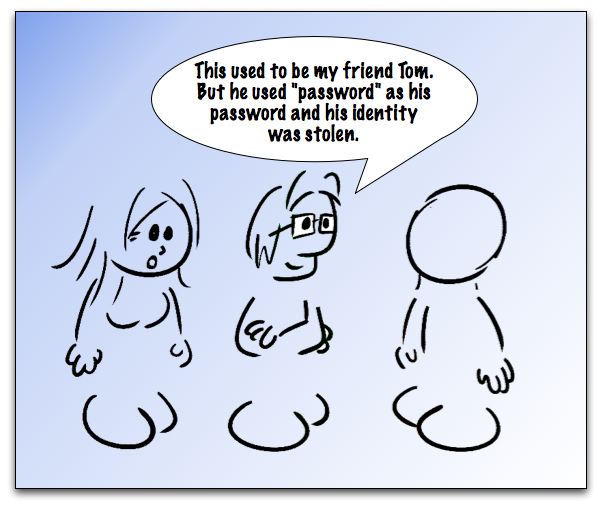 The lack of mixed case letters in the password is probably due to the lack of mixed case everywhere else. 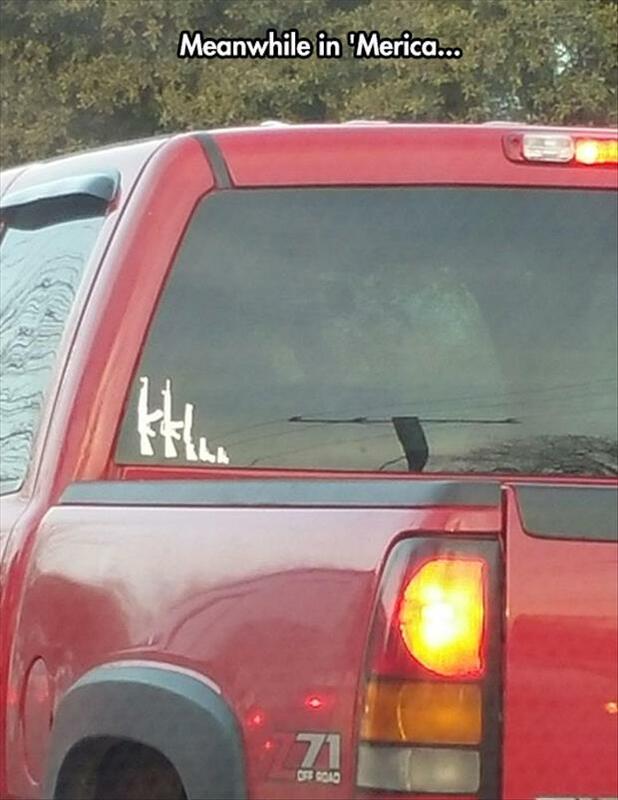 Not sure what the explanation for the lack of symbols is, though. Why not 1F0r3$t1? 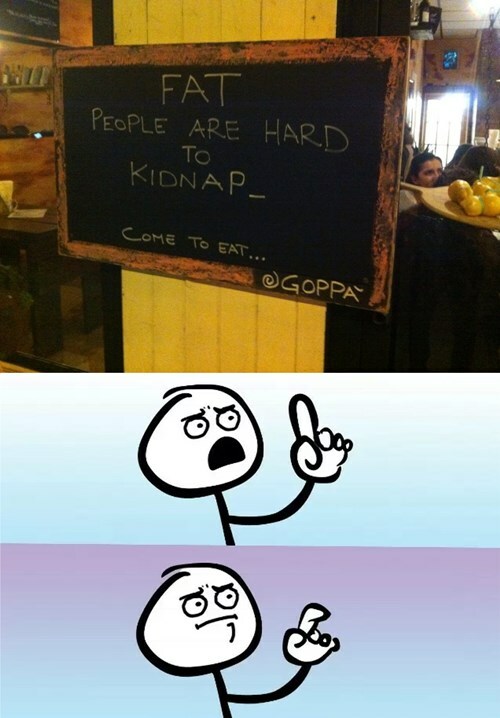 Fat people may be harder to kidnap, but they're easier to chase down and rob at gunpoint, so choose your threat models carefully. 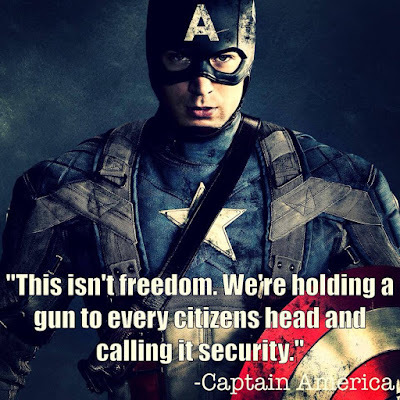 The only thing that seems to reliably detect terrorists is hindsight. 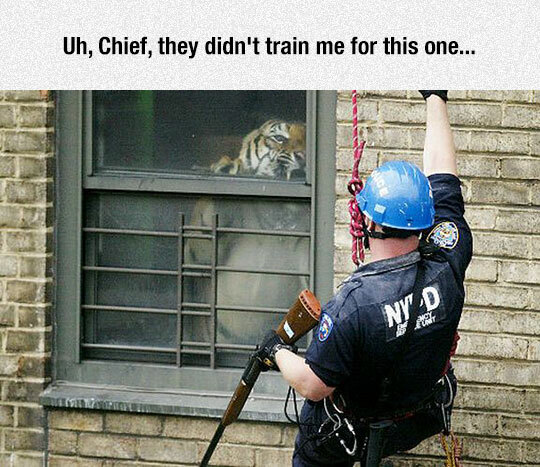 I'm sure Ming of Harlem was great at keeping intruders out of his owner's apartment. 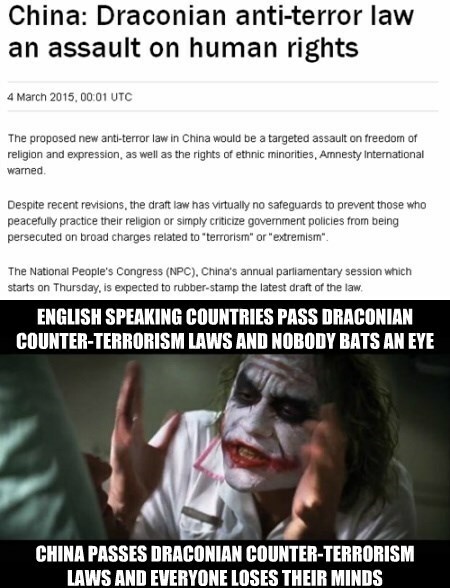 Even the police were too intimidated to go through the front door. 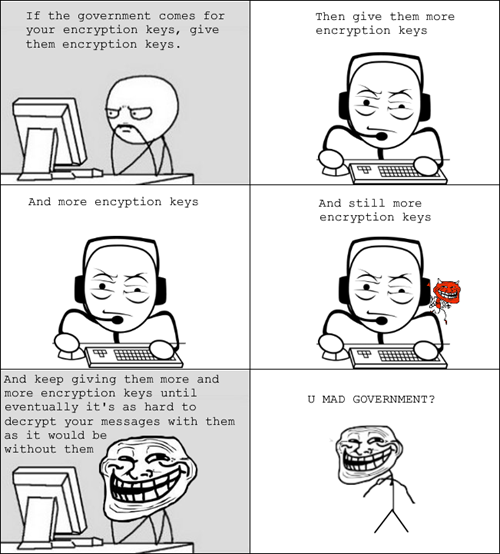 Troll science meets protecting your privacy. 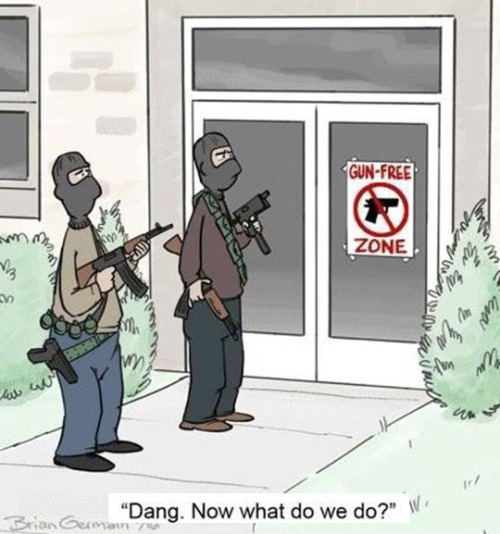 I don't know who gave a gun to a guy who can't figure out how doors work, but I hope he's not representative of the quality of Turkish SWAT teams as a whole. 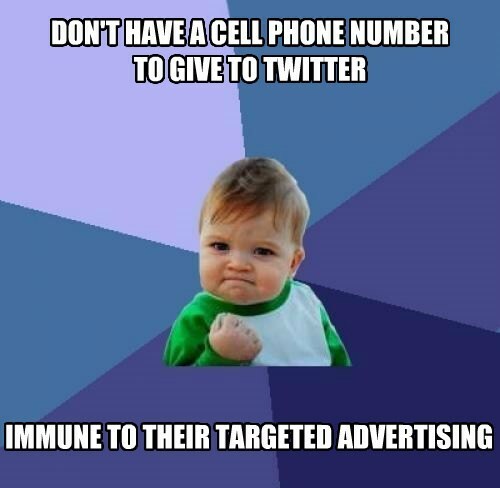 Inspired by a tweet from @PaulWebSec. Are You Reporting On The Ashley Madison Breach Or Harassing It's Victims? 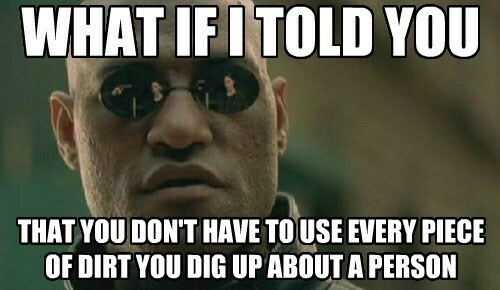 This is a lesson I learned years ago when I was digging up dirt about a virus writer and discovered something that made me realize that he was a human being with problems and personal tragedies just like anyone else. 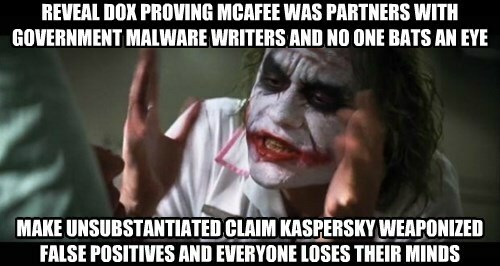 I genuinely don't understand why some anonymous ex-employees who offer no corroborating evidence are given more credence than the HBGary dox leaked by LulzSec. 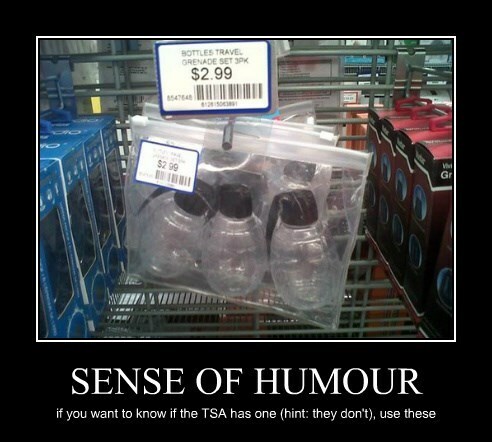 I could definitely see a facial recognition system getting confused by this. 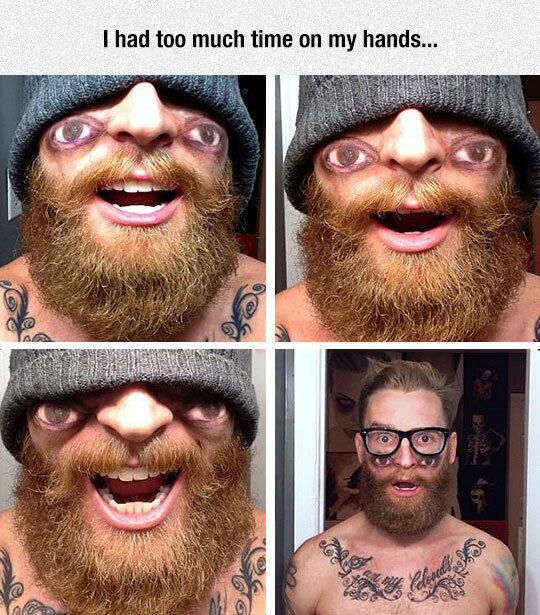 Good job bearded guy. Honestly, as strange as it sounds, this seems like it's probably a reasonable enough exception to the "Employees Only" security policy for most venues. Scarlett Johansson is arguably exceptional, and I don't imagine she's prone to acts of carelessness or malice. 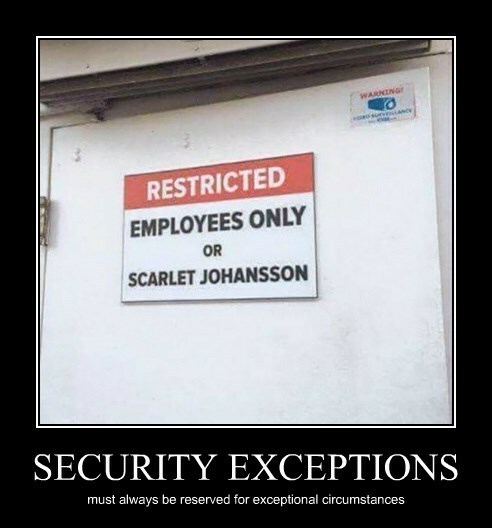 Still, there are some scenarios where that just isn't good enough and even ScarJo should be kept out. I wonder what the people at this place would do if she ever did enter. 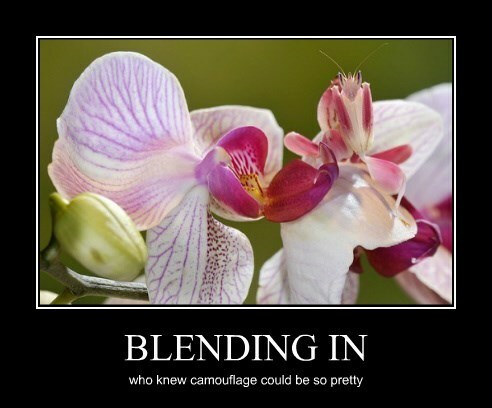 I wouldn't have thought that camouflage was good enough but it's hard to argue with the results. 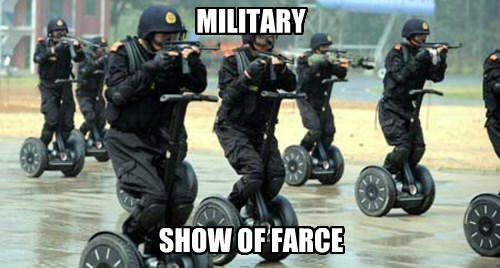 One of the intended effects of displaying a show of force is to intimidate the adversary. 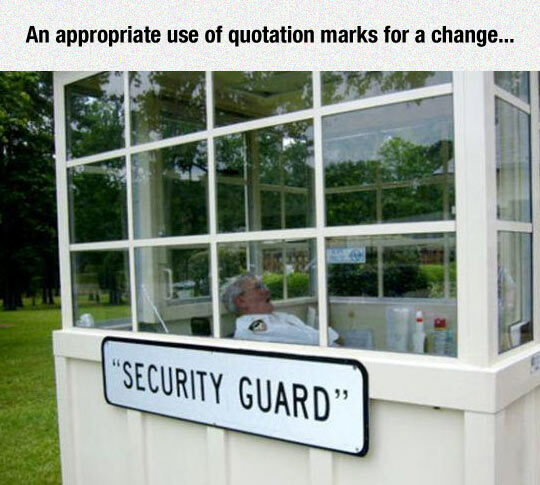 It's meant to act as a kind of deterrent. Frankly, I'm having a hard time imagining their adversary taking them seriously while they're precariously perched on those things. 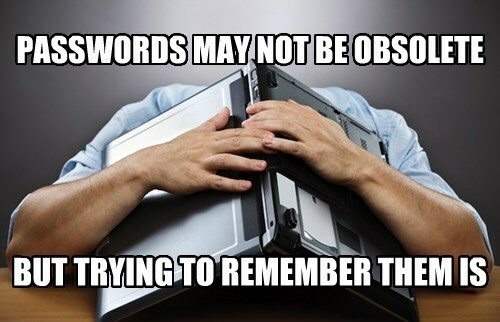 Are your passwords stuck to things? 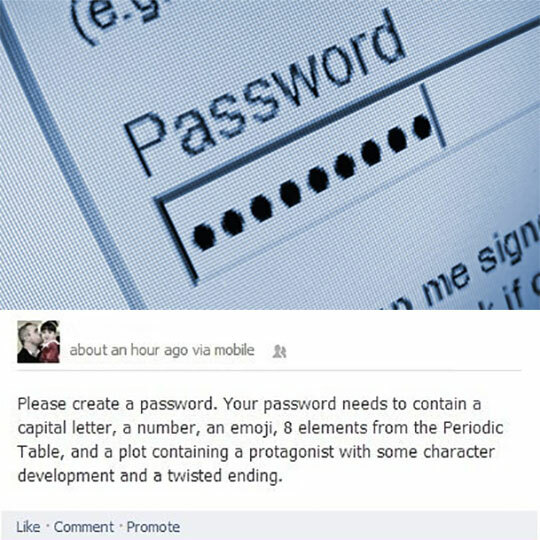 That's bad password hygiene. 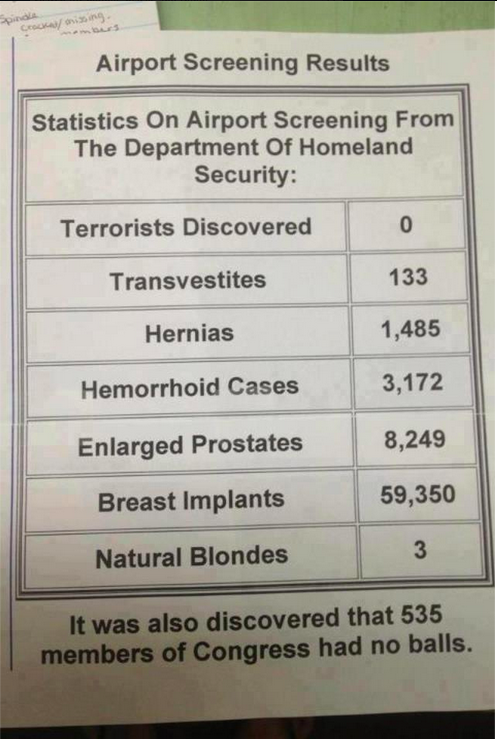 Thanks to @andreasdotorg for tweeting this memorable infosec infographic. How else do you think twitter can know the kinds of things it needs to know about people in order to perform targeted advertising? 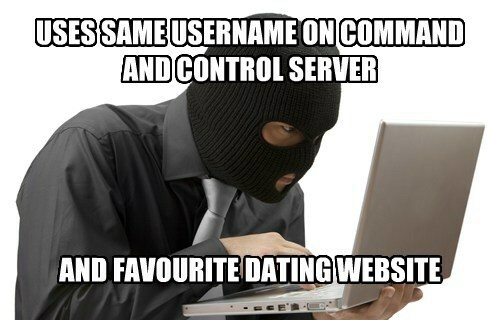 You think they figure it out by analyzing your tweets? 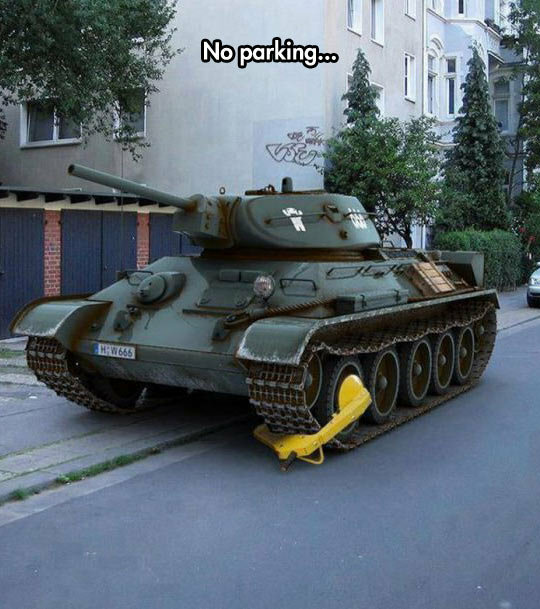 My only concern with this is, would that really stop a tank? I honestly have no idea. I guess with distance we get a more measured perspective on things. You might think that the parrot just doesn't like missionaries, but in this extended clip his owner explains that the bird will go after anyone or anything. 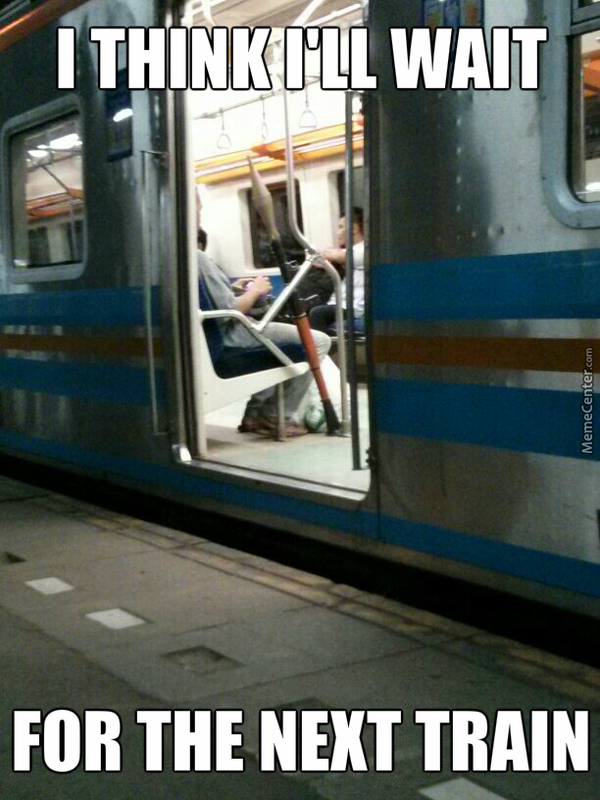 Thanks to @_youhadonejob for tweeting an image of what is quite possibly the worst idea ever for a travel container. He'll catch those pesky zzzz's. 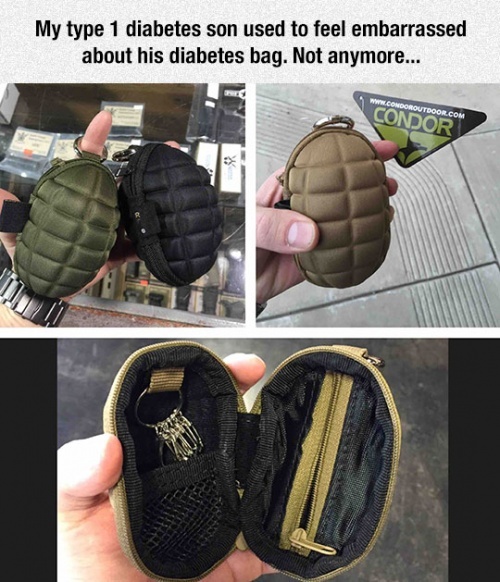 Just you wait and see. 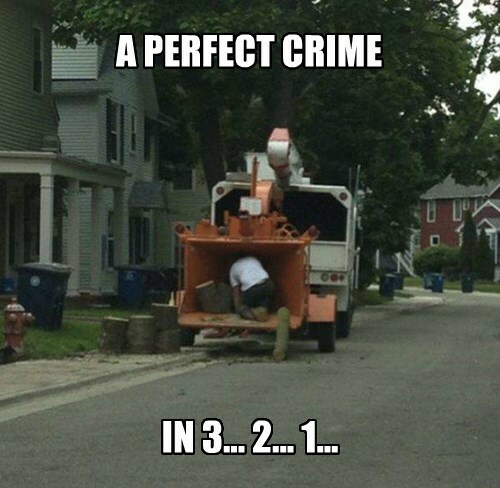 Thanks to Jon Oberheide for tweeting this image depicting where we all know security policies full of legalese belong. 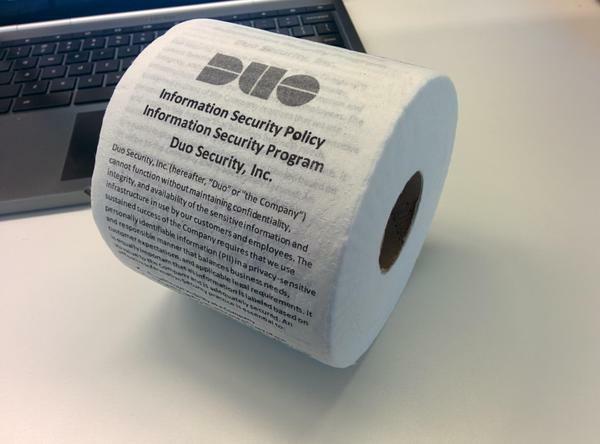 I wonder if you can actually buy toilet paper like this. 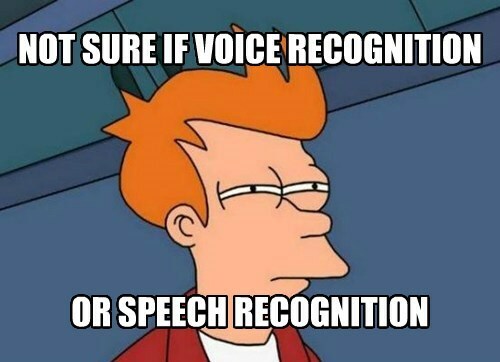 Confusion over the difference between these two has always been a pet peeve of mine - voice recognition tells you who said something while speech recognition tells you what was said. 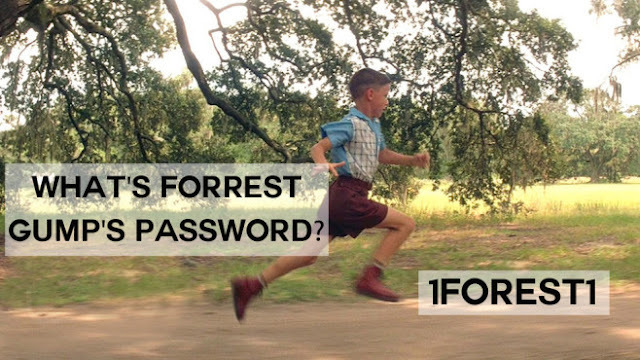 As ridiculous as password complexity policies often are, without any policy, people would probably be using passwords that are actually WORSE than "password". 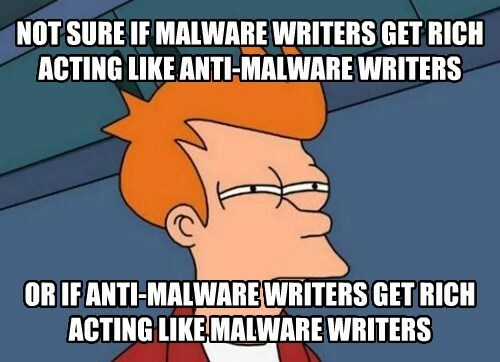 Don't get me wrong, at least anti-malware creators provide tools that are actually helpful, but if we're being honest then we have to admit that the market leaders are masters at pulling the wool over people's eyes. 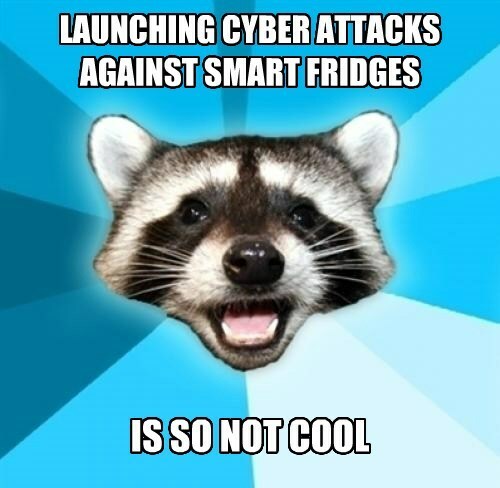 And in related news, anti-malware vendors are going to ditch their expensive technology in favour of stickers that say "malware-free zone", because that works so well. And since cleanliness is next to godliness, those deaths are probably part of a holy war. 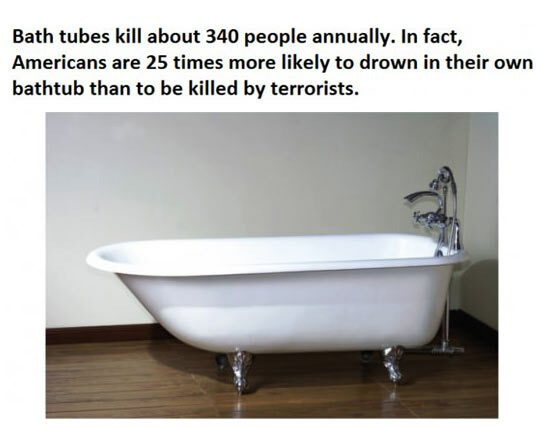 Fear the radicalized tubs. Don’t look now but you may even have one in your own home. 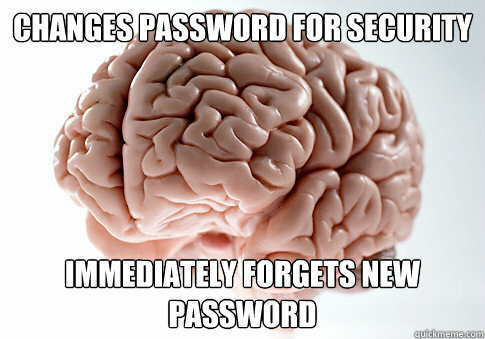 I can't stress enough how much we need to move away from trying (and failing) to remember passwords. 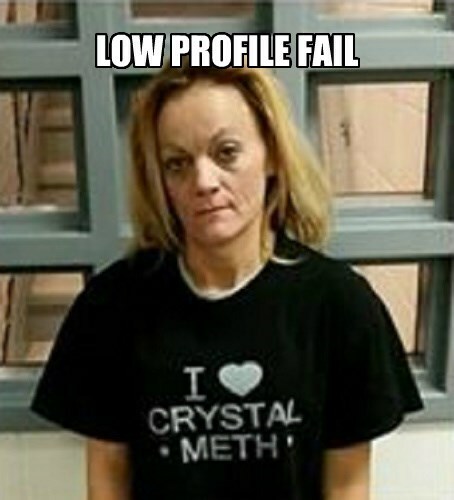 Can you guess what she was arrested for? Do you suppose she might have avoided the authorities attention if she hadn't been 'wearing her heart on her sleeve' so to speak? 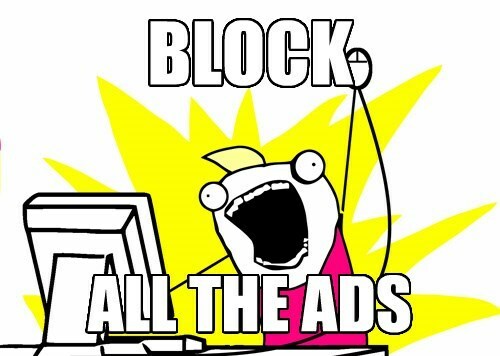 This is right up there with the spammer in the viagra shirt. 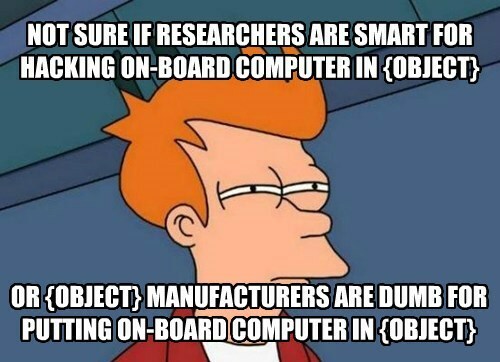 Just a thought that popped into my head last week. I think it's a short enough saying that it might work as a catch phrase expressing the need to move to password managers instead of trying to remember a different password for every site you visit (which seems impossible to me).